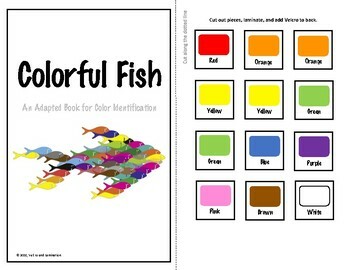 Use this adapted book to practice color identification! 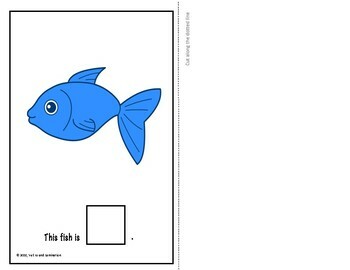 Includes two pages where the fish has two colors and the student has to identify both colors on the fish. 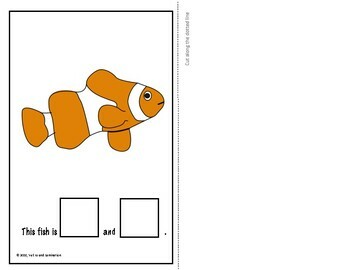 Great for students as an independent work activity or those who are especially interested in ocean animals. 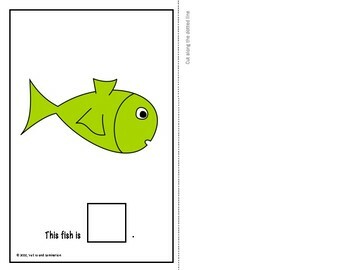 I recommend printing and then laminating if you are able!